The first thing you need to do is to check why the lender rejected your car loan application. The truth is, there are many reasons why you can get rejected by your bank or lender. However, the most common ones include bad credit history, insufficient income, multiple loan applications, and incorrect information. If you fall under any of these, then make sure to correct them first. Banks and lenders take your information seriously. In fact, they take it so seriously that even one wrong detail can make them stop and reject your application. Many borrowers often make mistakes when it comes to providing their telephone numbers and addresses, so if that's the case, then the easiest and most straightforward action is to correct these mistakes and re-apply again. Ask if there is any chance for your car seller to lower the purchase price of the vehicle since it can lower your auto loan amount. You can try paying a bigger down payment for your car so you don't have to borrow a lot of money for your monthly payments. Lenders are often more tolerant of this, and they look at it as less risky compared to a lending you a huge amount. You can pledge something valuable to you in exchange of securing a car loan. Since you are buying a car, you can use it as collateral by itself. You also have the option of using other objects for collateral, such as your house. Before you decide to take the plunge, keep in mind that it's a risky move. There is a good chance that you might lose your car (or home) if you fail make your monthly payments. Make sure to take enough time to consider if the car you're buying is really worth the collateral you're sacrificing. Sometimes, it's better to ask someone with good credit history to co-sign with you when applying for a car loan. This is especially true if you don't have any credit history or your income is insufficient. However, before you decide to do this, make sure that your cosigner understands the risk that comes along with it. 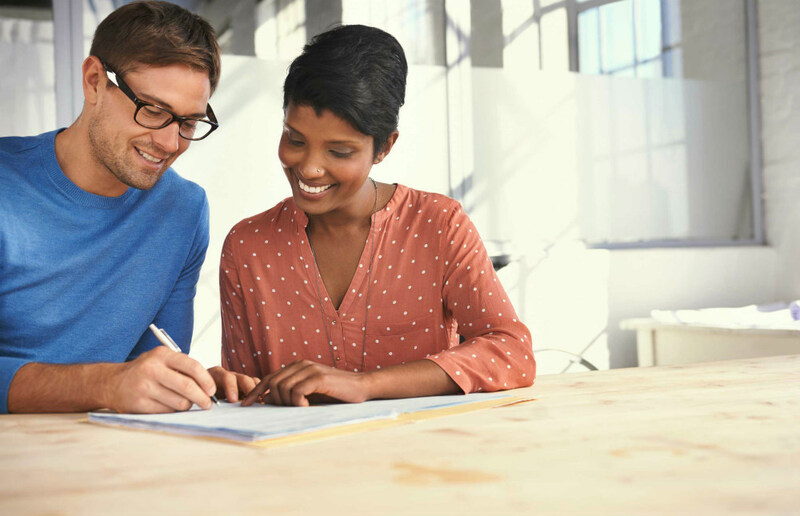 If you are not able to pay back your loans, then your cosigner will have to pay them for you. Otherwise, their credit will be negatively affected. Remember that there are a lot of lenders in the market today, so you don't have to settle on just one. While many lenders are quite strict with their requirements, there are some who are more flexible and more open to negotiations, such as online-only lenders or credit unions as an alternative to the traditional banks and lenders. We are not saying that it’s guaranteed; however, you have better chances of having your car loan approved when you try these options. This may not be possible if you have a huge debt, but if yours is not that big, then try to pay everything off so your credit history looks more enticing to lenders and bankers. By the way, this is not a short-term solution, since it will take time before they give you a loan once again. If you're way behind on your payments, then it's time to sit down with your creditors and ask them to help you work out a restructured payment system. Also, ask if you can have your negative information taken out from your credit report depending upon their conditions. It will be difficult for you to borrow as long as you have existing loans in your credit report. The best thing you need to do is pay them off so you can start again with a clean slate. Having more money can boost your chances of getting a car loan because 1) it shows bankers or lenders that you are capable of paying your loan, and 2) you can borrow a lesser amount because you have enough money to add to your down payment or monthly payments. It’s not the end of the world when your car loan application is rejected by a bank or lender. All it takes is a simple financial assessment of where you are, and the willingness to make large changes and some much-needed sacrifices along the way.